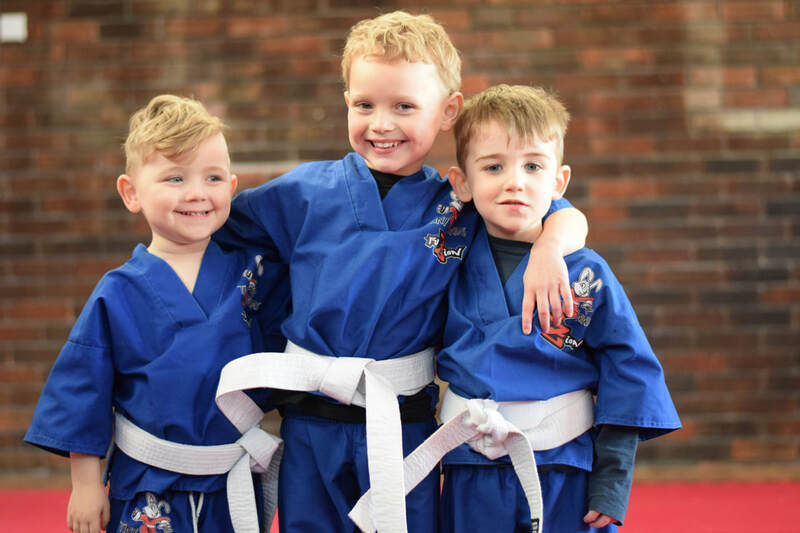 Tiny Ninjas is an age specific martial arts class based in HORLEY, Surrey aimed at improving LIFE SKILLS! Each session is aimed at increasing a motor skill, building confidence and improve there co-ordination. The program is focused on fun games and high energy drills! The lessons include martial arts drills to increase discipline, learn respect and develop life long skills and qualities as result from their training. SUMMER SESSION TIMES LISTED BELOW!! !